Premium Iron & B complex supplement. Ideal for supporting the immune system. 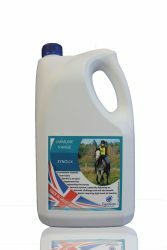 Zynolix is a premium Iron and B complex supplement, containing vital vitamins and minerals for performance horses. 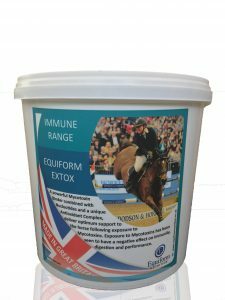 Zynolix is an ideal supplement for supporting the horses immune system, especially following an immune challenge and will also benefit horses requiring high levels of stamina. 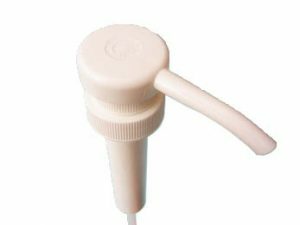 Contains Copper and Iron necessary for haemoglobin formation and utilisation. Palatable Honey and Glucose Base. Can be administered orally or poured over the feed. A useful nutritional aid for adult horses, yearlings and foals more than one week old. Zynolix does not contain any banned substances. Horses: 60ml per horse per day. Ponies: 30ml per horse per day. Foals over one week: 30ml per foal per day.